Saxwerk has received orders for the delivery of a complete silo discharge system with sliding frame to Grödaland, Norway. Delivery, installation and commissioning will take place in spring 2017. 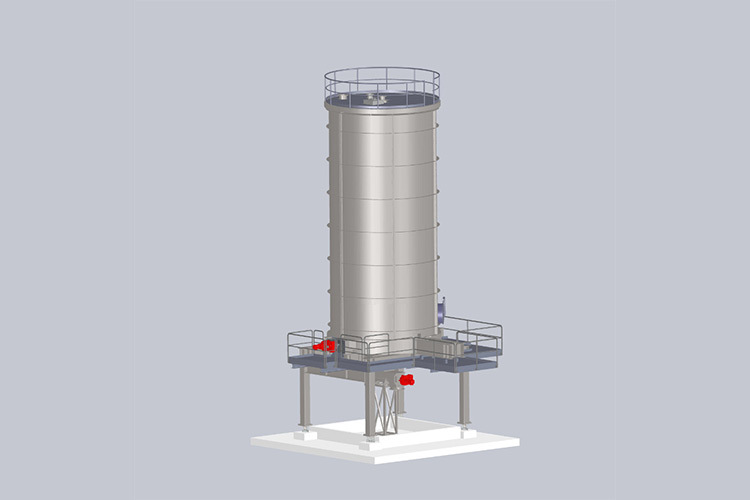 The material to store and dispense is dry sludge from a biomass gasification.